With sunglasses on and a cup of Joe in hand, many enjoy spending their Sat. and Sun. bargain hunting at local flea markets. Whether you’re looking for that Babe Ruth card or Barbie you traded away as a kid, are hankering for a piece of homemade fudge or food truck eats or just want to get out of the house and rummage through timeless treasures, Greater Raleigh flea markets likely have that special something you’re looking for. 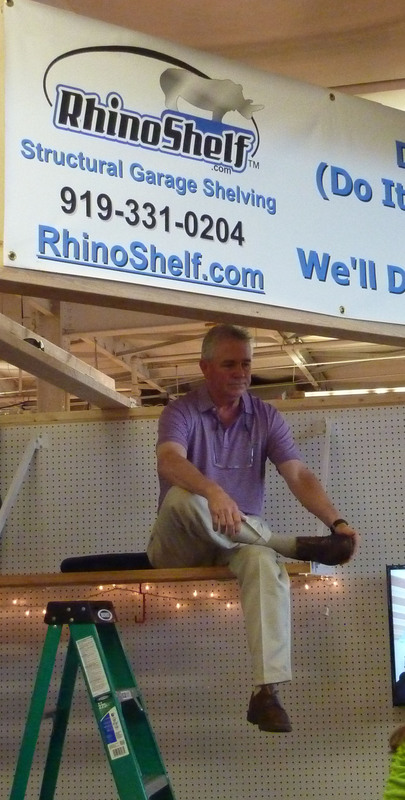 The Raleigh Flea Market at the North Carolina State Fairgrounds has been an area tradition since the early 1970s. The family-friendly atmosphere draws 1os of 1,000s of shoppers every weekend. 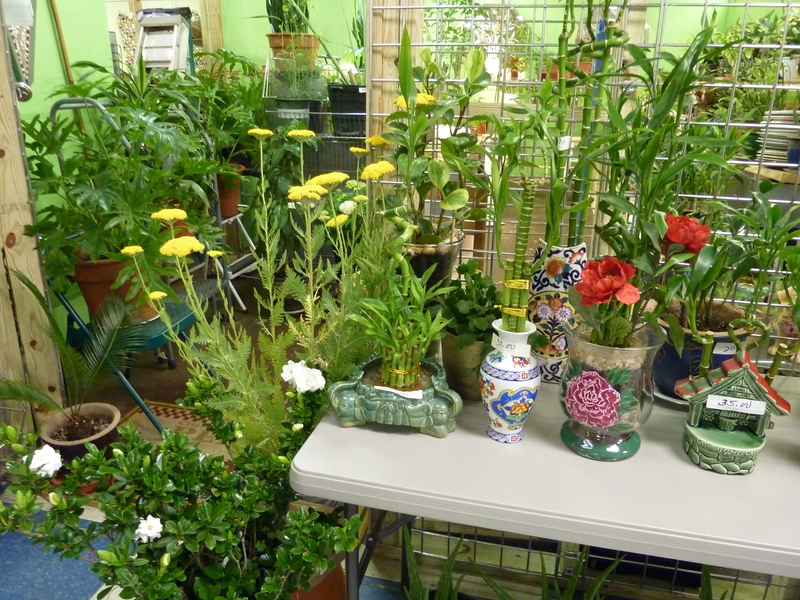 Showcasing more than 1,000 vendors–both indoors and out–it is open to the public each Sat. and Sun. 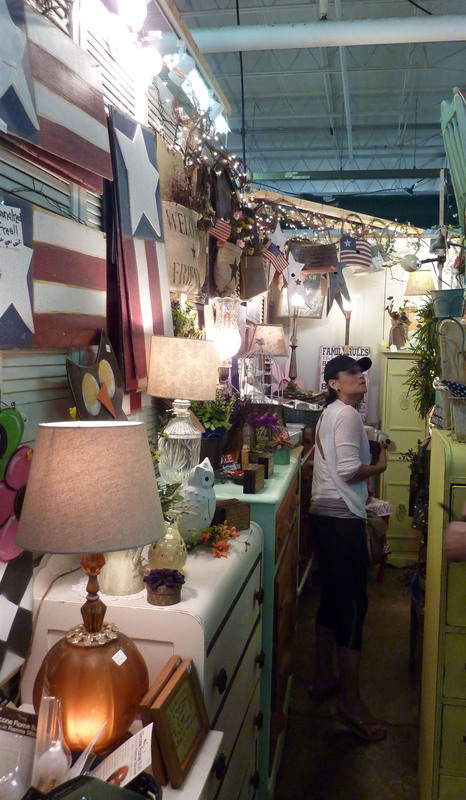 (except during the run of the N.C. State Fair in Oct.), rain or shine, and offers everything from antiques and collectibles to handicrafts, furniture, homemade goodies, clothing and jewelry. 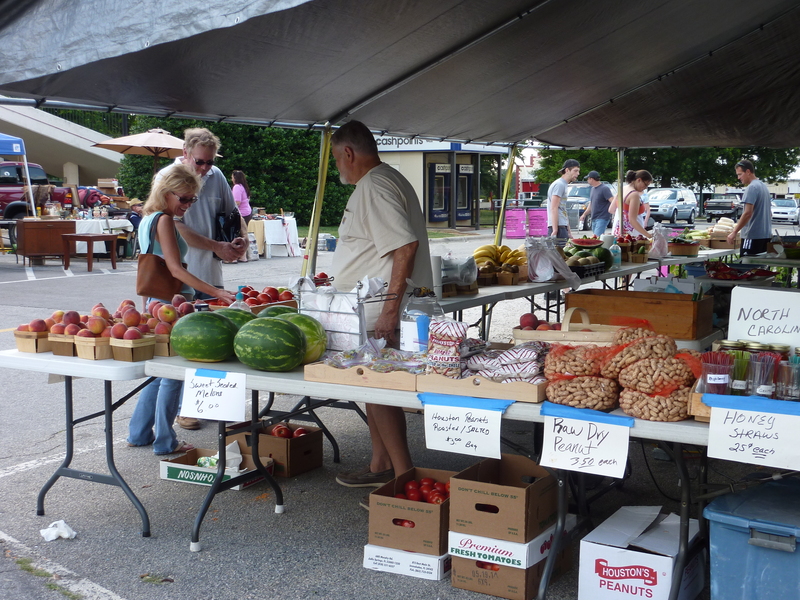 A new Tues. market is also available, outside only on the Hillsborough St. parking lot from 9am-6pm. 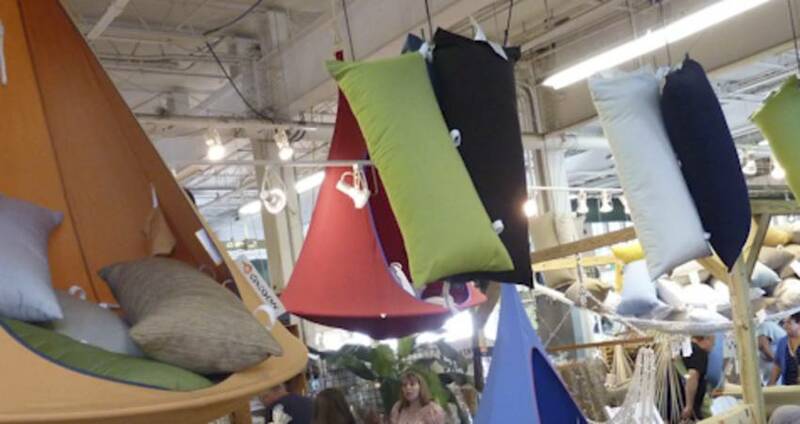 And with the largest selection of antiques, jewelry and furniture in North Carolina, the Raleigh Flea Market remains one of the area&apos;s top year-round tourist destinations, drawing 2.4 million visitors annually according to the Triangle Business Journal. Back in ‘71, the Stewart family founded the Raleigh Flea Market at its current location with a mere six tables and just a handful of vendors. Today Marshall Stewart III, one of the original creators, has returned as manager with plans to add fun attractions, delicious food options and even more great vendors. 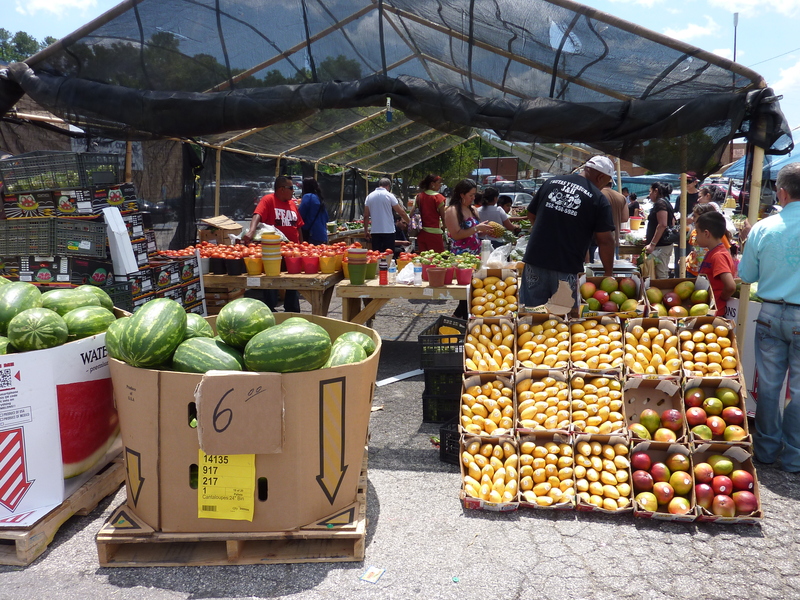 The market offers free admission and free parking. 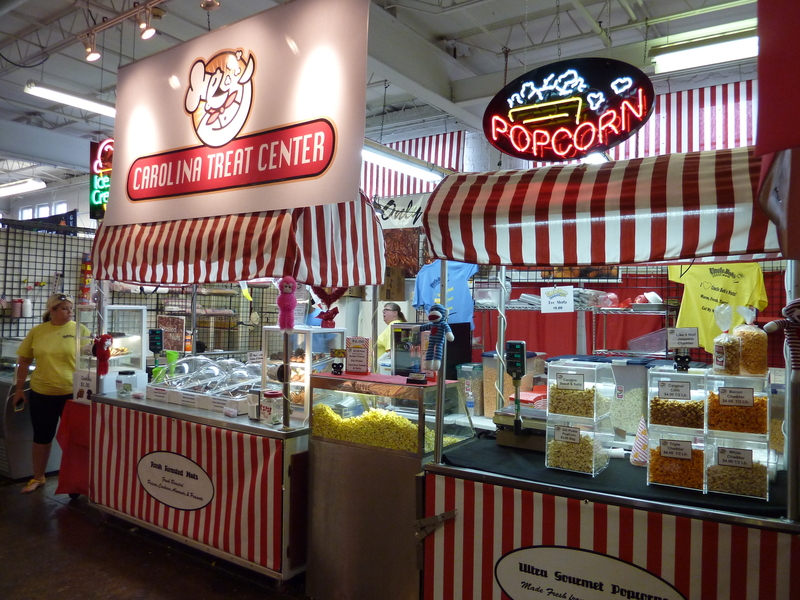 The Raleigh Flea Market Mall boasts an average weekend attendance of 12,000 visitors. This 85,000-square-foot heated and air conditioned “mall” has now grown so large (approximately 200 vendors) that it spills out into the parking lot. This market features antiques, collectibles, memorabilia, collectible glassware, jewelry, self defense tools, knife sharpening, leatherworks, new merchandise, sportswear, electronics, videos and computer parts, housewares, formal/pageant wear and loads of fresh produce. Great deals can be made with very welcoming dealers. Open for business each Sat. and Sun., 7am-dark. Free admission and free parking. Raleigh Flea Market Mall; 1924 Capital Blvd. ; Raleigh 27614. 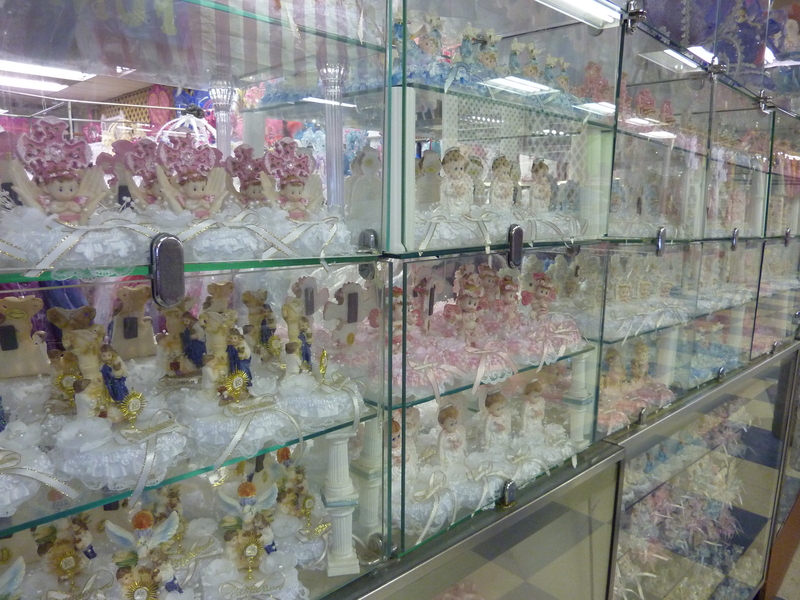 Every weekend, more than 5,000 shoppers frequent the 150 dealers of Watson&apos;s Flea Market. Featuring new and used merchandise, antiques, collectibles, coins, vintage clothing, jewelry and purses, sunglasses, belt buckles, furniture, electronics and cleaning and office supplies. The taco trucks and other food vendors are said to be awesome. Weekend hours: 6am-6pm (outdoors); 8am-5pm (indoors). $2 admission, ample parking. 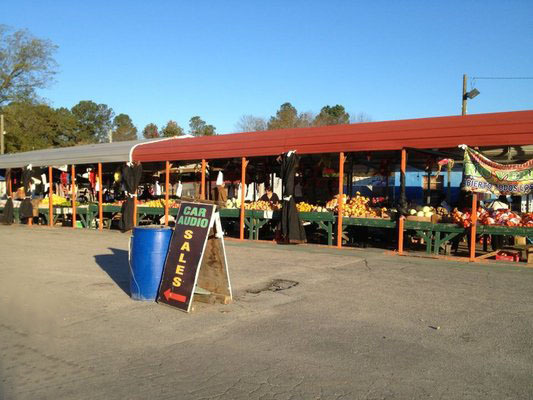 Watson’s Flea Market; 1436 Rock Quarry Rd. ; Raleigh 27610.